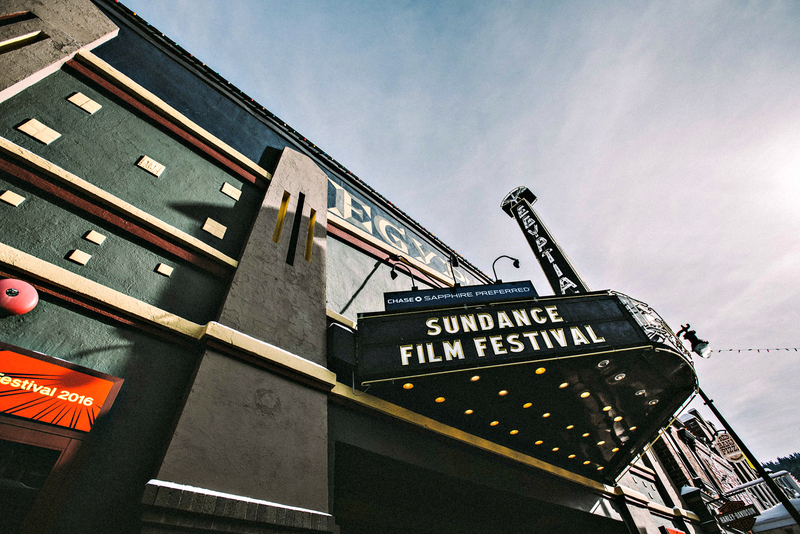 Spend 10 days this winter checking out the excitement, entertainment and artistry of the Sundance Film Festival. The event runs January 24 to February 3 in the historic ski town of Park City, Utah, showcasing the very best in independent filmmaking. We're just a few days into the new year and already looking ahead to spring for one of the biggest annual music events in the country. The Coachella Valley Music & Arts Festival is expected to welcome hundreds of thousands to the Empire Polo Club in Indio, California. 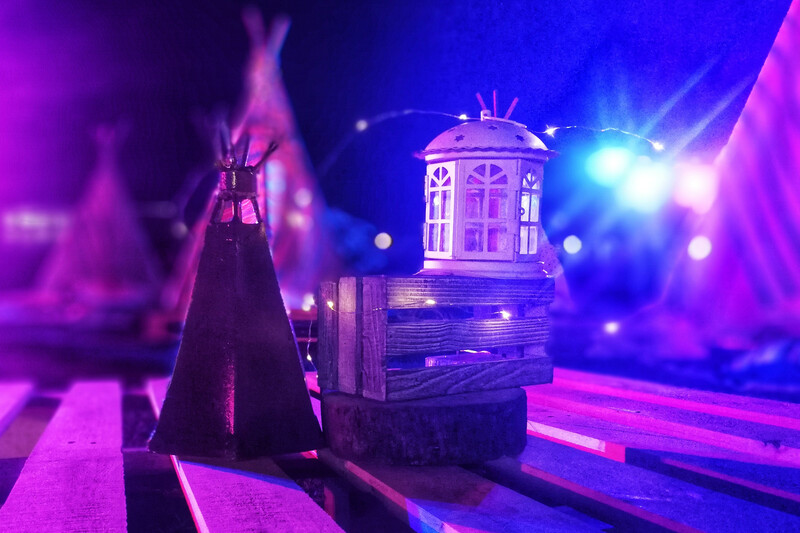 The entire three-day spectacle runs April 12-14 and repeats the following weekend April 19-21. 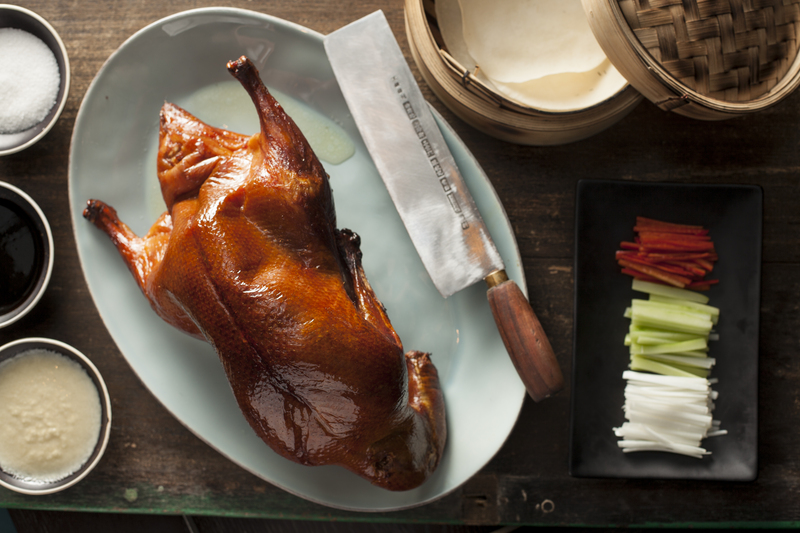 There's a new wave of Chinese fine dining in Las Vegas. 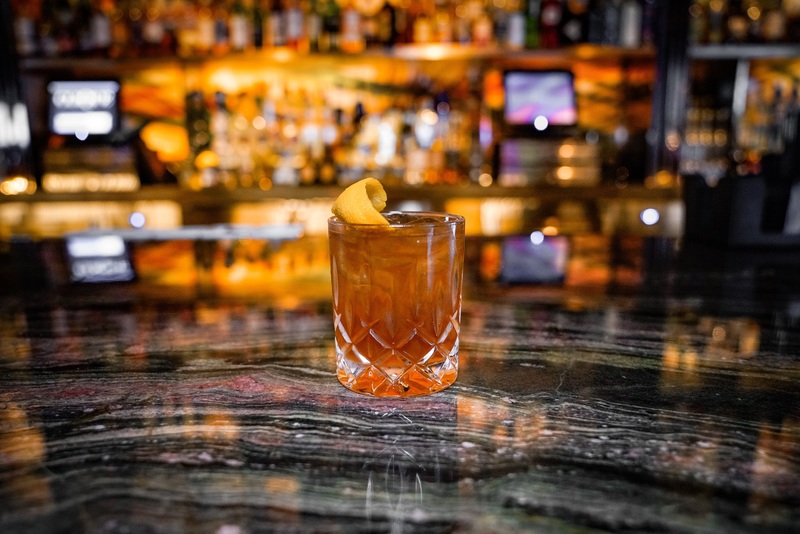 This past year saw the debut of China Tang at the MGM Grand, Red Plate at the Cosmopolitan and now, Mott 32 at the Palazzo. One of the great things about flying on a private jet is the ability to arrange almost anything you want for catering. 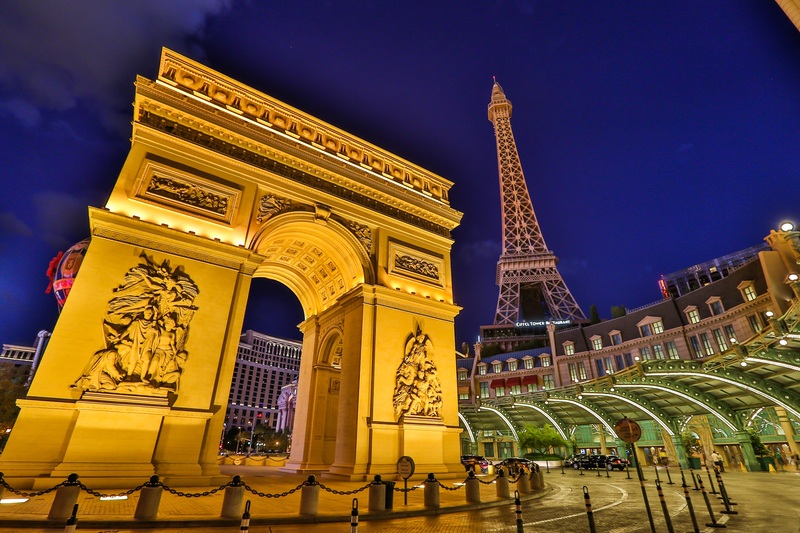 From first-class meals by the Strip's best chefs to rare Champagne, your trip can be customized to your own specifications. The next time you take to the skies, consider requesting a bottle of Ambros — a unique whiskey infused naturally with bananas. It may sound like an eclectic combination, but it's perfect for those who like a hint of sweetness in their spirits without adding unhealthy sugars or artificial flavors. One of the most anticipated restaurant openings of the year has over-delivered on its promise. 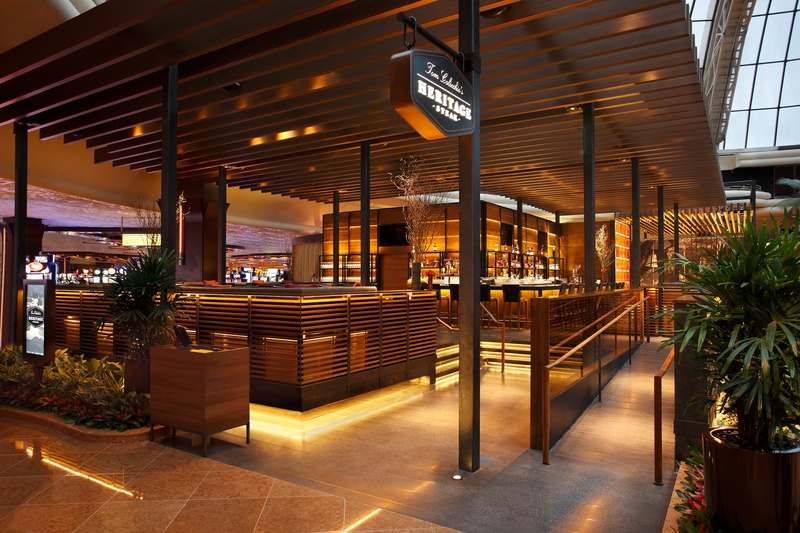 Catch is now taking reservations at the Aria and is proving to be a natural successor to high-energy dining destinations like STK, where the scene is social, the atmosphere is vibrant and incredible food is designed to share. Thanksgiving is often viewed as a quiet holiday among family and friends, but it also offers a great opportunity to travel. So round up your closest loved ones and book a private jet to Las Vegas. 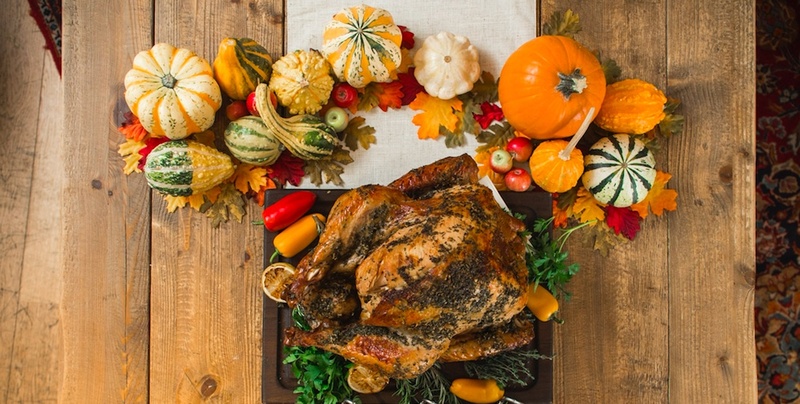 It's the perfect destination for a true Thanksgiving to remember. 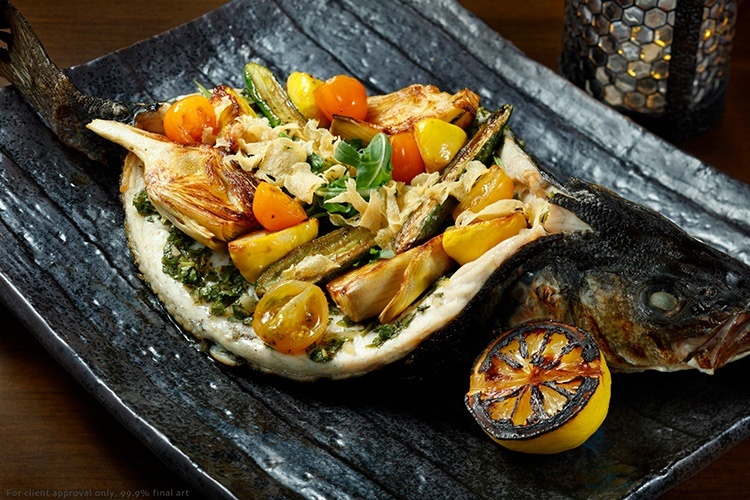 Tom Colicchio's Heritage Steak is celebrating five years at the Mirage in Las Vegas. 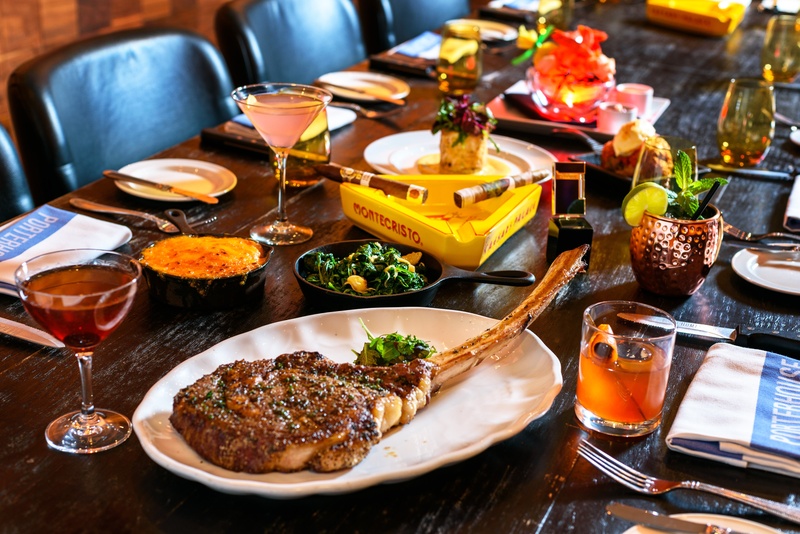 The restaurant isn't only the signature fine dining spot at the resort, but also one of the most unique steakhouses on the Strip. However, its identity has evolved a bit over the past half-decade. Whiskey, wine, a steak dinner and a good cigar? Sounds like a perfect combination for a night out in Las Vegas. 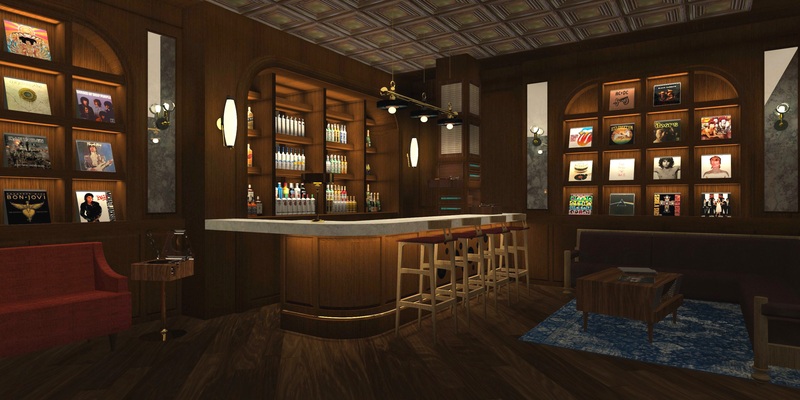 The Montecristo Cigar Bar at Caesars Palace isn't only a relaxing escape from the chaos of the casino floor, it's also an under-the-radar destination for those who prefer the finer things in life.